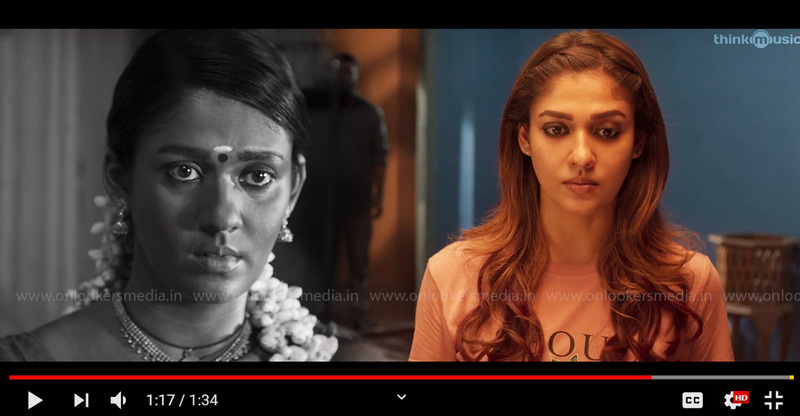 Nayanthara most likely to play the female lead in Kamal Haasan's Indian 2! 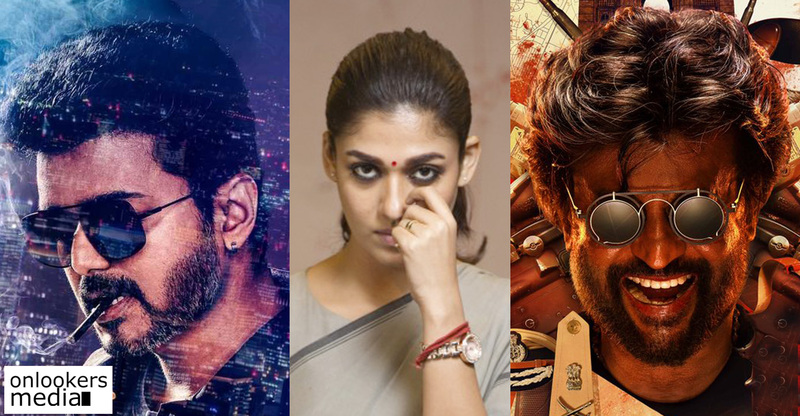 Nayanthara most likely to play the female lead in Kamal Haasan’s Indian 2! It is already known that Shankar and Kamal Haasan are reuniting after two decades for the sequel of their 1996 classic film, Indian. 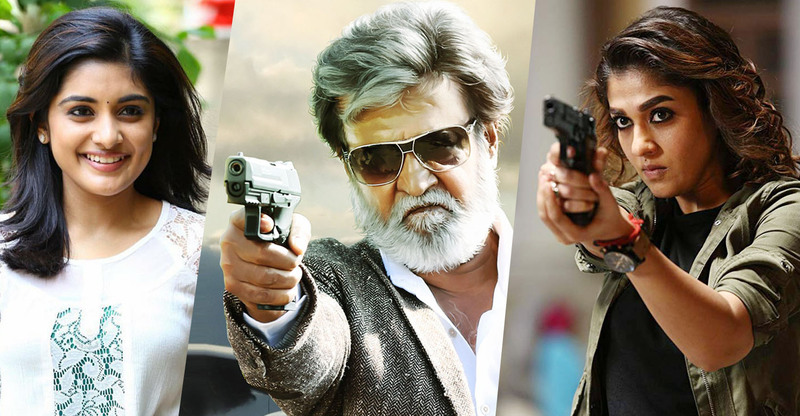 The movie is currently in the pre-production phase as director Shankar and his team are busy finalizing the cast and crew. As per latest reports, the makers are in talks with ‘lady superstar’ Nayanthara to play the female lead’s part. Nayanthara is in red hot form with most of her recent outings doing well at the box office. Apparently, the lead heroine’s character in Indian 2 has a lot of prominence and it demands an actress of her stature. She has already acted with all the leading stars in South India, with Kamal Haasan being the only occasion. So, the pretty actress is expeceted to sign the dotted lines very soon. Popular comedian has also been approached to play a crucial role in the movie. He has previously worked with director Shankar in Kadhalan and Mudhalvan. There are also reports about young sensation Anirudh Ravichander composing for Indian 2, but an official word regarding the same has not yet been made. Ace cinematographer Ravi Varman and art director T Muthuraj already confirmed in the technical crew. Leading Telugu producer Dil Raju of Sri Venkateswara Creations was initially supposed to fund this highly ambitious project but later opted out citing heavy production cost. Lyca Productions have now taken up the movie. Indian 2 is being planned to be made as a bilingual in Tamil and Telugu. Works will start in full swing once Shankar is free from his commitments for 2.0. Meanwhile, Kamal is also expected to finish his works for the long delayed Vishwaroopam 2 and Sabaash Naidu. Shraddha Kapoor to romance Sivakarthikeyan in his upcoming sci-fi movie?